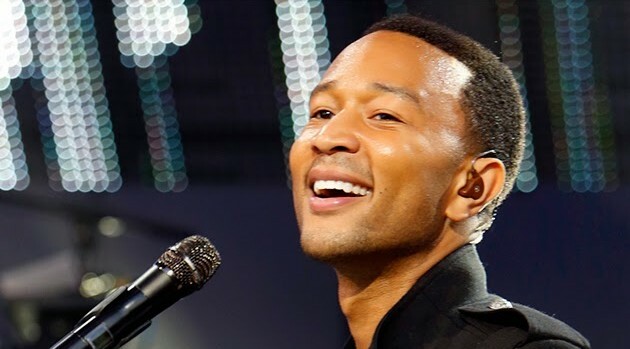 ABC/Randy HolmesCommon and John Legend are having an awesome 2015 so far. After scoring their first Golden Globe Award earlier this month, the entertainers have just been added to the line-up for the 87th Oscars Awards, taking place next month. The duo are scheduled to perform their Oscar-nominated song “Glory,” from the Selma soundtrack, which will mark their first performance for the Academy Awards. The ceremony airs live Sunday, February 22 at 7 p.m. ET on ABC from the Dolby Theatre in Hollywood.